Was thinking of lots to say (or write) earlier but now my mind has gone blank. Normally does when it's time for blog writing. I've done lots of dyeing today. Was determined to crack on with the laceweiht this morning and spent ages skeining it (it comes on cones). Skeining it is such a time consuming and BORING job. There is a whopping 1500 m to 100gr so takes a lot of time but I got 4 skeins done in the end. Maybe some more tomorrow. They all got dyed in solid colours this morning. I'm keeping one for the Mystery Stole. Then this afternoon I skeined some 4ply which was so quick and easy after the lace. I wasn't sure whetherh or not to dye it tonight or wait till tomorrow but in the end I just had to do it. So it's downstairs in the rinsebowl now. Didn't take long to do as it was only 4 skeins. Some gorgeous colours though. 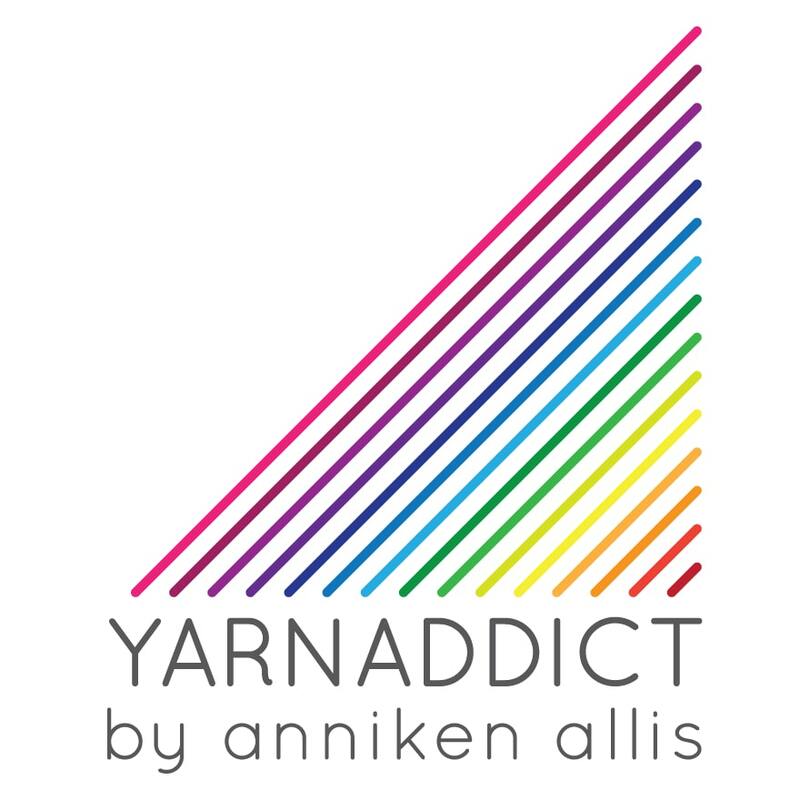 The yarns are selling very quickly on Etsy. Some yarns have sold within minutes of being listed. So if you see something you like be quick. I just added this beauty I've named 'Fruit Salad' as the colours remind me of some English sweets called Fruit Salad, can you still get those? There will be more Strawberries n Cream in a few days too as they went extremely quickly. Got some Peaches n Cream now though. And I'm planning some Lemon Merinque Pie. Now what other desserts can we think of? I'm keen to try to get a 'Cornish Clotted Cream' colour. Knitting wise I'm making painfully slow progress. Still not completed a pair of socks this month. Only got the foot left on my Yarn Yard Rainforest sock and I've got to finish the July pair for Sockamania. The first one is done and I need to type up the pattern and then test knit it on the 2nd sock and it needs doing by Saturday, although it may be Monday (rther than Sunday) when the pattern gets sent out as we're having a friend around on Sunday. If you're thinking about going for the 'Surprise yarn of the month' - be quick it's nearly the end of the month .Yarns will be dyed early next week and sent out as soon as they're dry. That fruit salad one is gorgeous! Love the colors in that one. Stunning colours Anni, and I'm glad you will be doing some more Strawberries and Cream :) Don't forget to get some rest though.